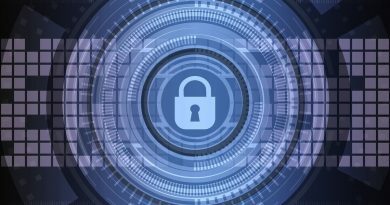 As a small business, it is challenging to have enterprise-wide applications to take care of all our administrative needs. Due to this, we have a wide range of industry best practice platforms to cater to our various needs. NXTKey and its subsidiaries use ADP TotalSource for its Payroll and Benefits Administration Please log into ADP to review your information. If you need help with various items, please call our primary contacts in ADP. Our Paygroup is “AM-“. We use ADP’s ezLaborManager for timekeeping. Below are some Quick Reference Cards (QRCs) that provide brief outlines of key procedures. 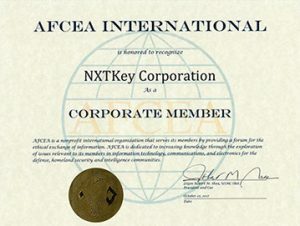 NXTKey and its subsidiary employees use the corporate email solution. Employees can log into their email through webmail. Our hosting provider has a support page to help configure our email on your devices. NXTKey uses the Quandidate Applicant Tracking System for its job postings and recruitment needs. All employees and contractors will get a referral bonus for bringing in a future NXTKey’er per company policy. Check out the positions available on the site. NXTKey has partnered with Lands’ End to provide high-quality apparel and their legendary customer service. Customer dress code needs to be followed for all team members working at customer premises.